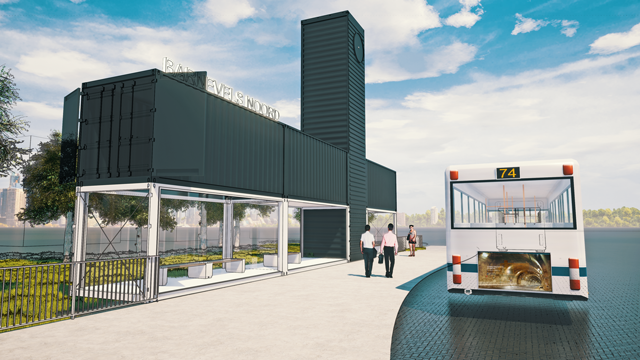 Remodelling of Barnevels Noord bus stop by NL ARCHITECTS using ARCHICAD and the BimBakery® Container tool. 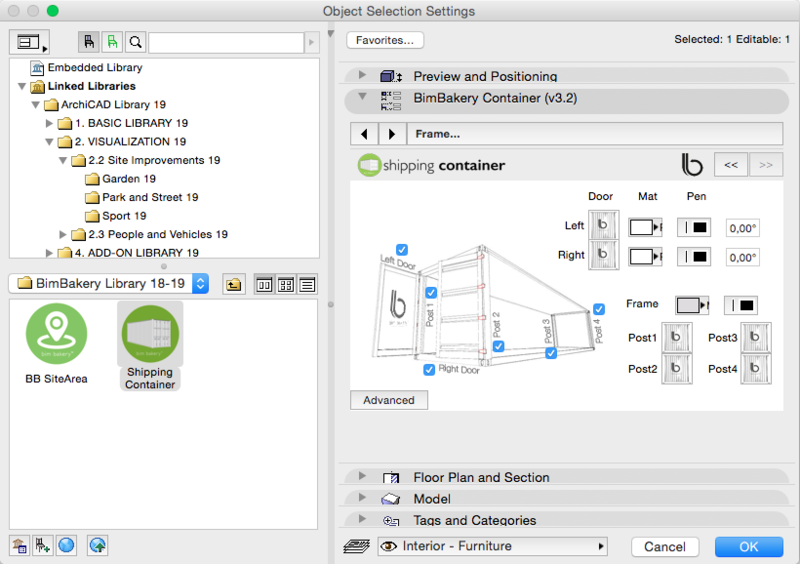 EVERY ARCHITECT NEEDS A FULLY FUNCTIONAL CONTAINER TOOL, so we have made one for you! 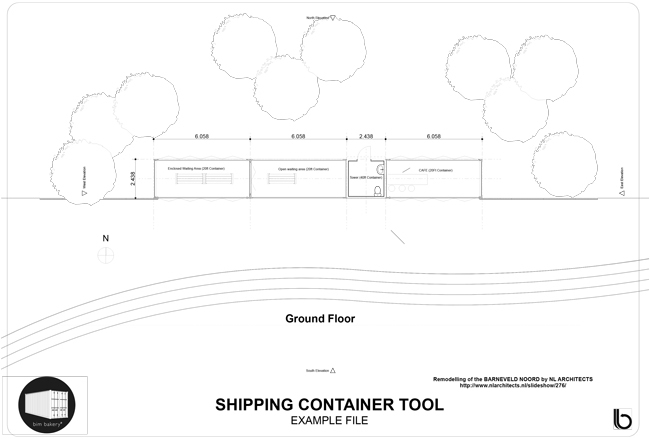 An exciting addition to our local Library is this Shipping Container tool with the ability to add openings to the sides. 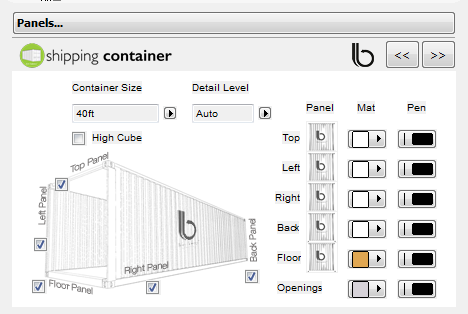 You have total control of these openings, as well as the size of the container for designing trendy container structures. 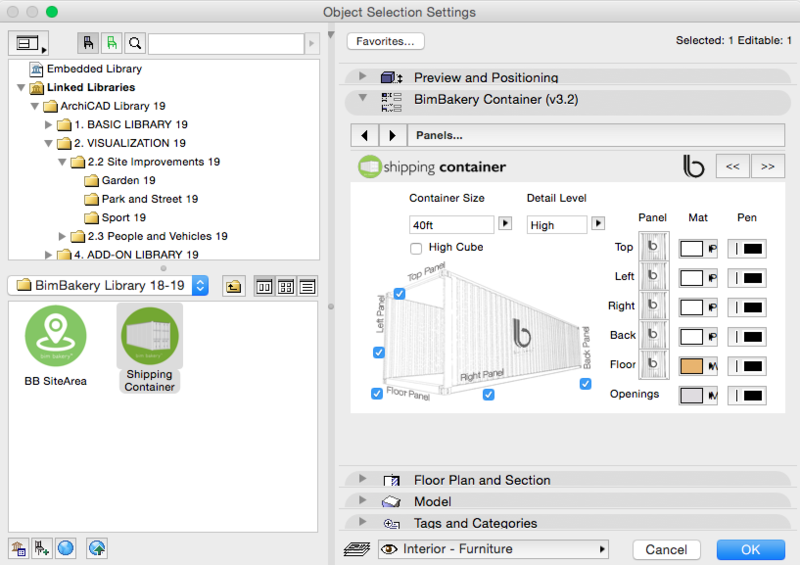 Turn sides, doors, and posts off, tilt and rotate with this fully customizable object. 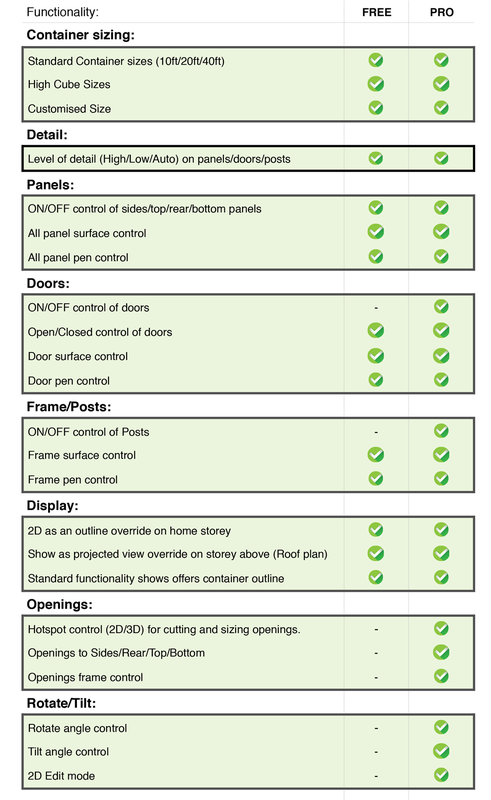 Please offer feedback if you feel there is additional functionality required. *Improved functionality. 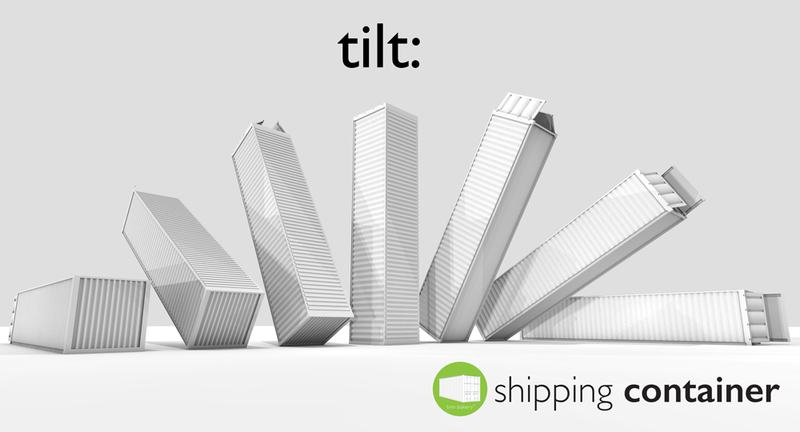 Now with tilt and rotate. SYLLA International is a Florida-based architecture firm that switched to ARCHICAD in early 2014 after using another BIM/CAD program for 18 years. For their second project in ARCHICAD, a client in Florida asked them to design a 5,000 s.f. house using shipping containers. 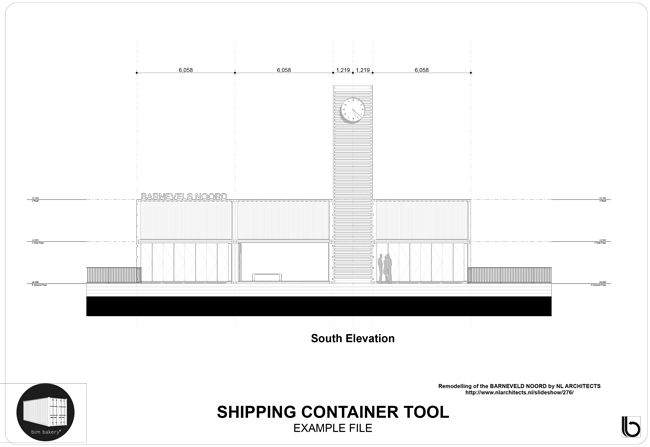 So they reached out to the ARCHICAD community for help with a quality shipping container BIM object that offered intelligence to modify and control. 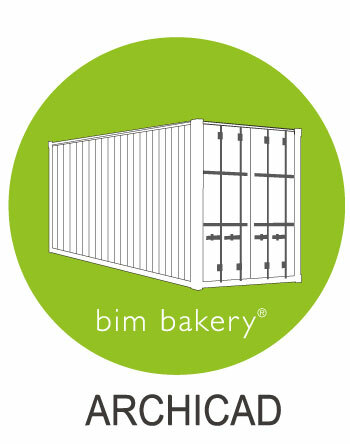 That is when the BimBakery® reached out to assist to helped solve the BIM brief related to the shipping containers. “I would recommend them to anyone who needs BIM consulting services, including architects and manufacturers especially. They have extensive knowledge in ARCHICAD and are diligent, patient and committed to clients and what they do. So BimBakery.c0 TEAM, thank you for a job well done and for helping us”.